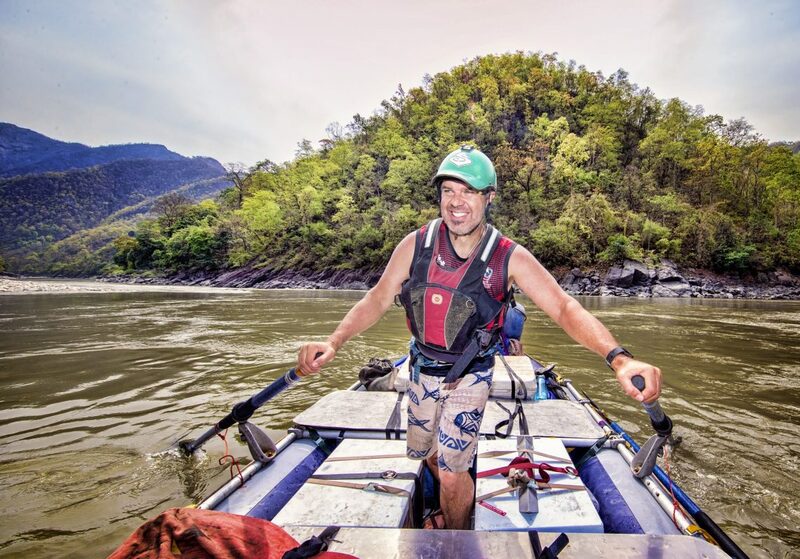 After his 18 years running rivers to every corner of the world, Hamish loves nothing more than to get out on trips with his clients. 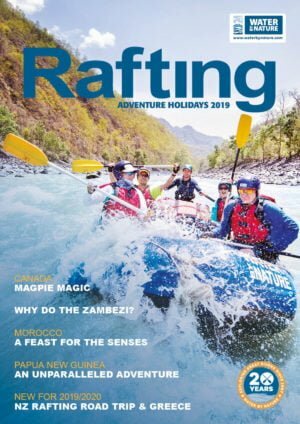 Water By Nature has cemented its name in the Adventure Travel business in the past 8 years and is at the forefront of exploring new and exciting destinations. Mush is proud of his team and his company who are all “living their dreams” and sharing that philosophy with all who join them.